heal​thier, easier, more fun and more FABULOUS? I'm Monique. 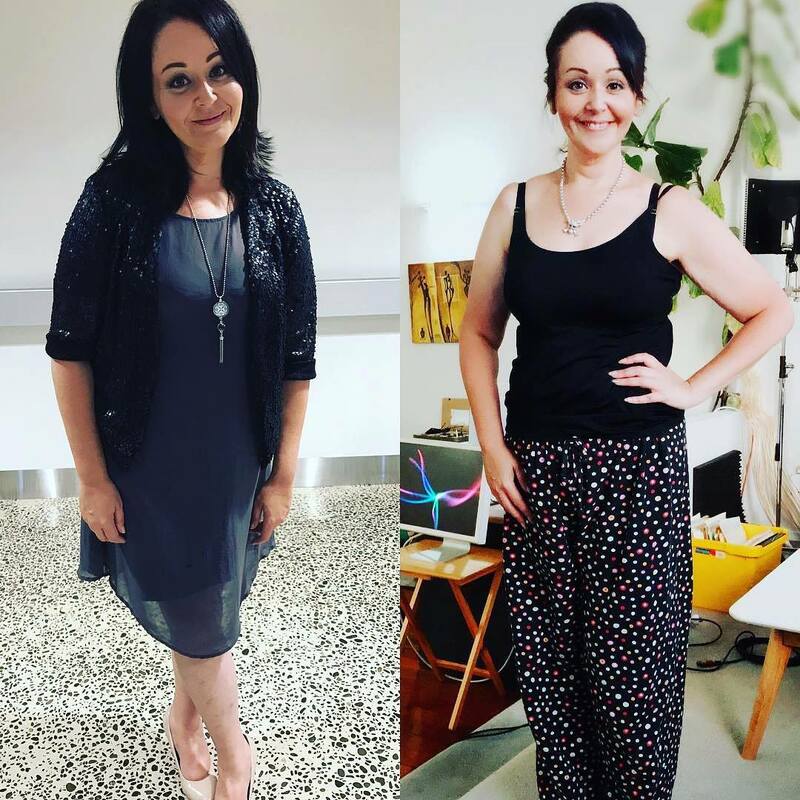 I'm a foodie, a TV presenter and avid shopper and I've lost over 40 kilo's in weight! I believe in 'making the rest of your life, the best of your life' and to do that, I explore ways to make my own life better, which I love sharing with the rest of the world! It could be with a new recipe, an exercise hack, a mindset shift that could bring about change in your life, or a fantastic new product! Each week I share easy to make recipes that are tasty and healthy via live streamed interactive webTV shows where you can message in and say hi! My philosopy is that you only have one life, so let's enjoy it by looking after ourselves in the best way possible! And always remember to #treatyoself! Watch my weekly LIVE web TV shows! Join me each week for my daytime chat and shopping show 'Easy Living With Monique Bradley' screening on Facebook and Youtube! My healthy cooking show screens at 7.00 p.m. NZ time every Wednesday night. Each week I share information on weight loss and wellness tips, recipe ideas, how to transform your diet to find your way to optimal health as well as amazing products that I love and personally recommend! Get ready for the tastiest food, the best tips and the most awesome products that I've hand picked to make your life even easier! Me too! As a former host of a TV shopping channel, I'm obsessed with great products at the best prices! I'm now working with the team at 'Guide To Better Shopping' who have scoured the globe and handpicked items I love and I know you'll love too. There's also a selection of the best NZ made products that deliver on their promises. From natural and organic NZ skincare, to kitchen gadgets, makeup and accessories, clothing, exercise gear, jewellery and so much more! And the best part: I'm testing these products personally to ensure they work for you, so come shopping with me during a live stream! Even I'm amazed at the prices! So come and join me on Guide To Better Shopping! so click this button and let's make magic happen! GET FREE STUFF! When you sign up to my mailing list, I will send you my Low Carb recipes and regularly updated tips and tricks on how to make life easier, better, healthier and more fabulous! Ever asked yourself "why am I overweight?" If you've tried "everything" to lose weight, give this a try. If you've ever stopped and asked yourself the question "Why Am I Overweight?" or maybe you want to, but you're a little bit apprehensive, I've put together a simple 20 question quiz that will help answer this question for you. You see, I believe there's 4 key reasons WHY we struggle with our weight. It's not rocket science. Once you know which of the 4 reasons may be the cause of your weight issues, you can then start taking action! Once you take my quiz, you will be emailed the results in an easy to read email, that will explain your answers. Feel free to reach out to me and talk through your answers with my FREE 20 minute online chat. Contact me to book a time.